complete, fast, reliable service that is performed all in-house. As one of the leading local engineering companies our goal is to reduce downtime to a minimum resulting in a quick and efficient lead time. 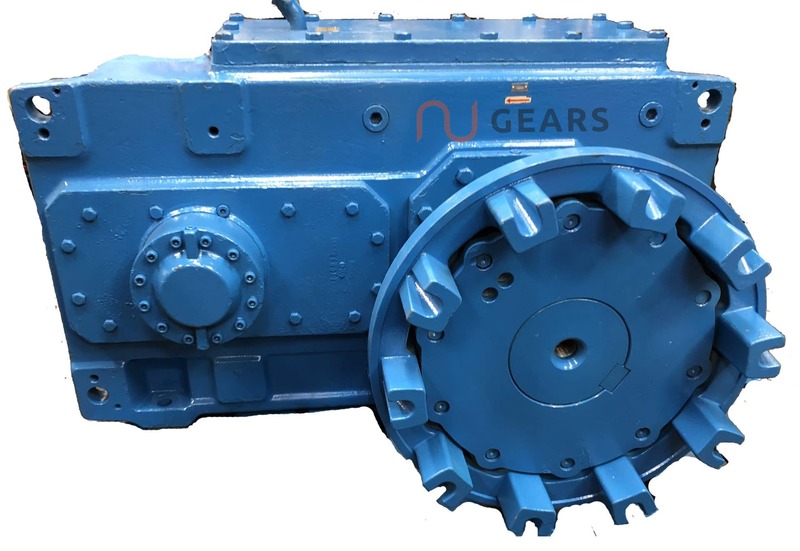 Therefore ensure the refurbished gearboxes are returned to our customers as soon as possible. 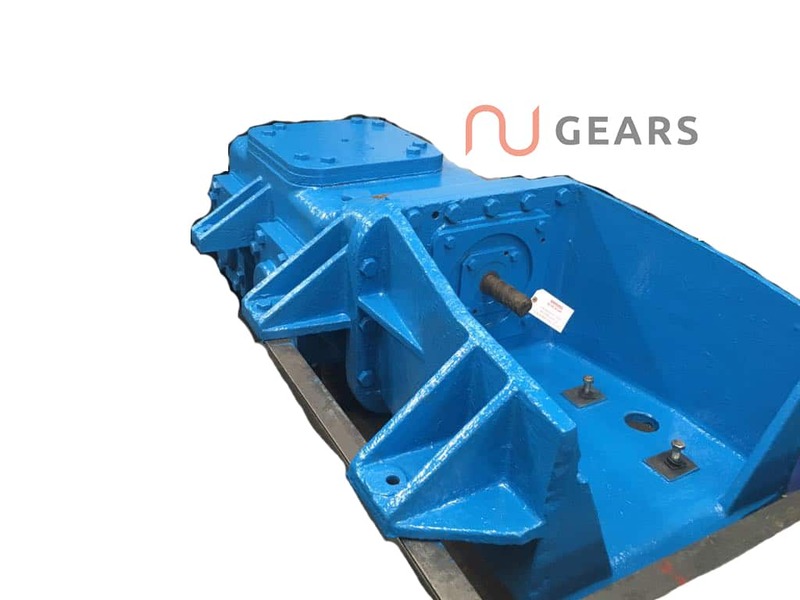 At Nu-Gears we take pride in our high degree of care and quality as well as our high-speed turnaround. 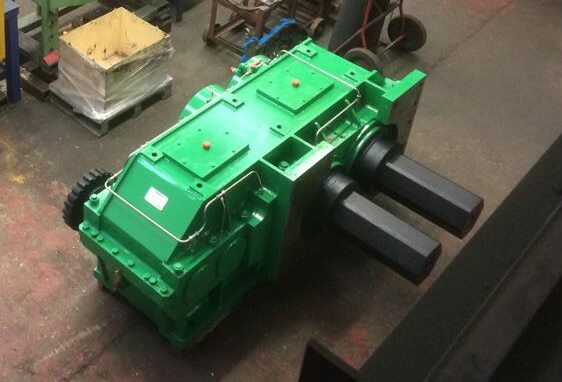 Our refurbished gearboxes are not only repaired to the highest standard but checked for quality of repair also allowing us to stand out from the crowd compared to other local engineering companies. 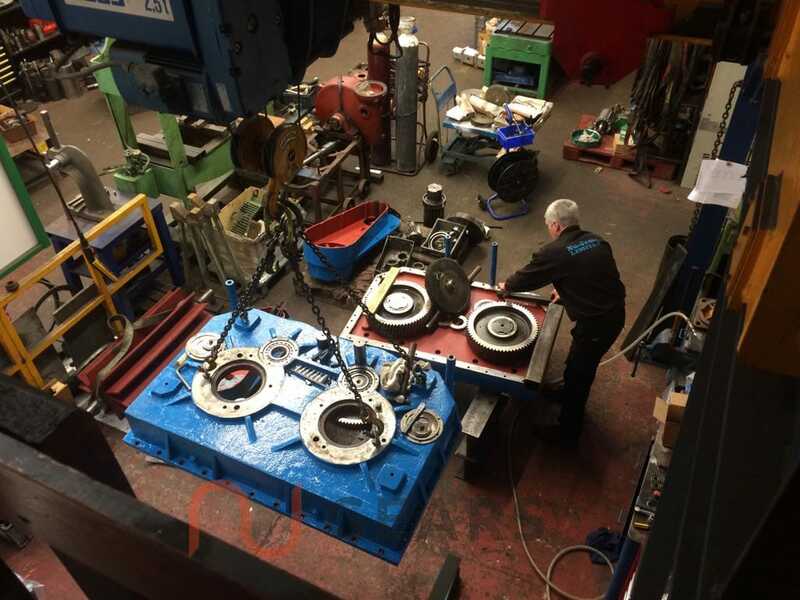 We strive every day to provide our customers with the highest level of service from our main engineering and fabrication facility in Birmingham. We specialise in gearbox units that have become obsolete or unobtainable. 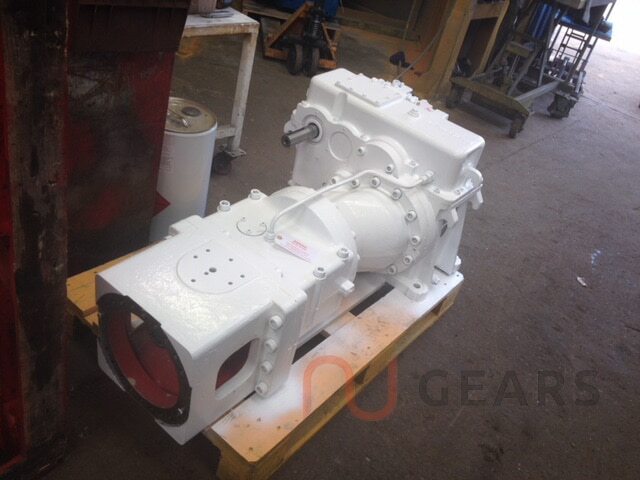 Our expertise and high skill set allows us to bring units back to their original condition as refurbished gearboxes. Although they are refurbished gearboxes our quality control and high standard make them as good as new! We specialise in variable speed units and large extrusion units. We can repair nearly all gearboxes and drive units. Hydrostatic, Ball, Chain and Planetary.